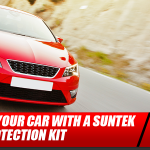 Anyone who owns a vehicle should be aware of the danger presented by the sun. 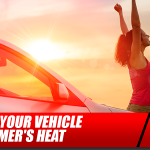 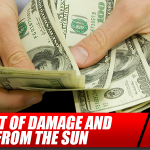 Something as simple as the sun’s rays can fade, warp or damage both the interior and exterior of your vehicle. 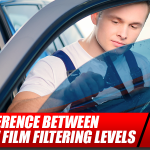 A small window tinting investment now can protect your ride and prevent pricey repairs down the line.